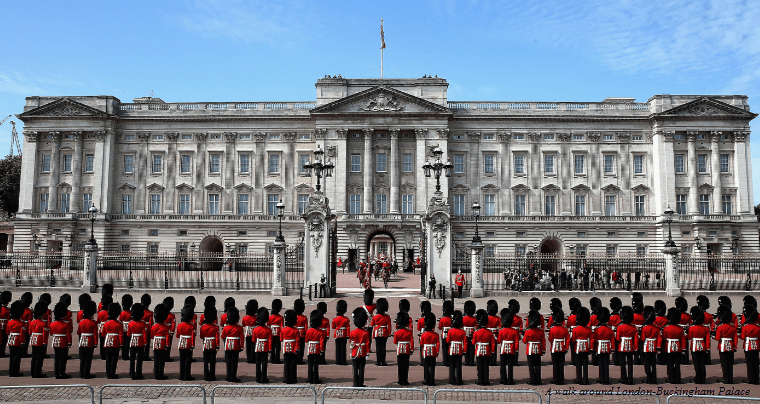 Home Blog Walks in London!Amazing places to visit around Buckingham Palace. Walks in London – The Best way to explore this magnificent city is on your foot, with a pair of good shoes. The cheapest option, but the best. Walks in London- Before we start, let us remind you that even the best London walking tours guide you just for a few hours and after that, you are on your own! If you like walking, possibly walking around in London enjoy exploring the city on your interests and passion would be the best bet. Nevertheless, London offers a vast number of beautiful routes and pathways. From open green spaces to street walks, there are lots of different options on your doorstep. This guide will describe our top walks in London and around Buckingham Palace to help you discover the magical city of London on foot. This short guide covers a tiny but most magnificent and historical part of the city of London. Of course, to explore all the attractions and the city by walking, you need plenty of time, energy and a pair of right and comfortable shoes. Walks in London and exploring the city on your foot has a load of benefits. For instance, it is the cheapest, and you are free to stop in your favourite places as long as you like. 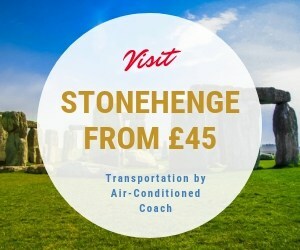 Within a short distance, you can cover many of the beautiful main sights of London. Use Public Services when you are tired to walk! But in the case of getting tired and decide to use the London Red Buses or London Underground for returning to your place. Just make sure that you have your Oyster Card with you. Also, don’t forget to grab a street map of London from your hotel’s lobby. It’s handy, and it’s Free! Most probably the perfect place to start with it might be visiting Buckingham Palace and changing of the guard. The walk suggested here is in fact, circular. However, you can start from any place you like or interested. The Guard and band arriving at 11:15 am and at 11:30 officially the change of guards starts. The ceremony finishes at noon. Walks in London – After visiting Buckingham Palace and changing of guards’ ceremony, walk through beautiful St. James Park to make your way towards the south. St. James Park is a peaceful and magnificent park. You can have plenty of pictures around the park and the Lake with your family and friends. Also, don’t forget that the Guards Museum is on the left side of the park in Birdcage Walk. Further up, at the end of Birdcage walk (towards the south), you will see the House of Parliament and House of Lords. Just near to the parliament house, you can discover the famous St, Margaret’s Church dated back to the 11th century, and its immediate next door is Jewel Tower. Although the maximum part of the Westminster Abbey destroyed in 1834, Jewel Tower survived from this catastrophic accident. It was built to house the jewels of the king, and now it has become an attraction for the tourists. 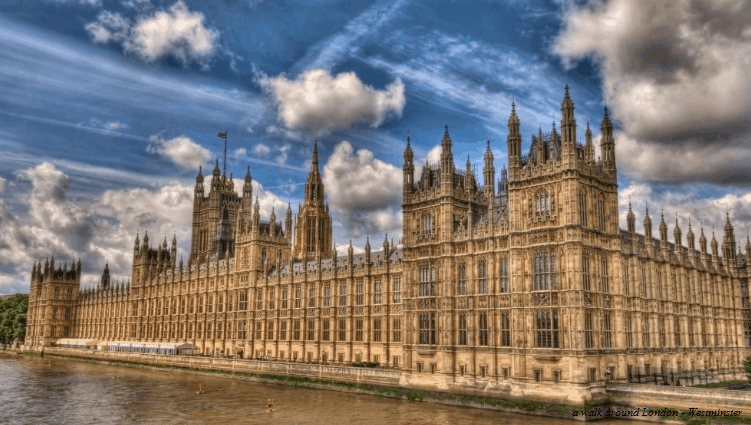 To continue with walks in London guide, at the eastern end of House of Parliament, the Big Ben, London’s famous icon is just above your head. Big Ben began to build in 1020. On the way, If you keep going to the south of the Jewel tower, you can see a large grass area at the end of which there is a road; the Royal College Street. When you enter the road, you can feel a different atmosphere. Going through the street, you will discover many iconic buildings. At the end of the street, there is Dean’s yard, and you can compare it with a small village being located in a dense urban settlement. Schools and churches surround the area. 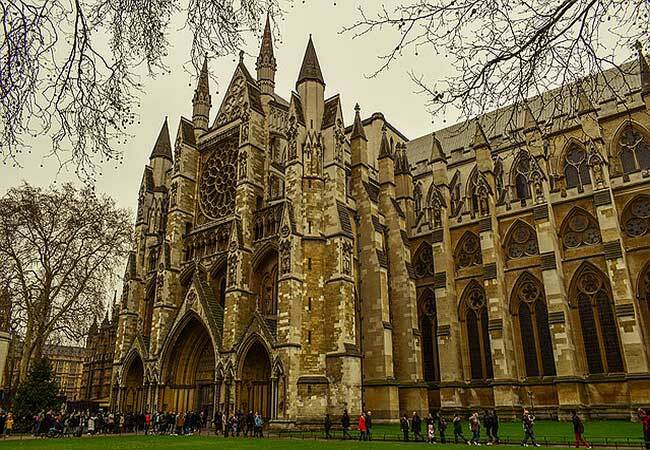 At the end of the yard, you will discover the entry of the most desirable and attractive tourist site- the Westminster Abbey. The historic building you will see erected in 1065 AD. As a religious place now it has become a place for coronations, funerals and marriages. Leaving the Westminster Abbey, keep walking towards the north. Cross the Victoria Street and then turn on the next door, Storey Gate where you are facing to Central Hall. It housed the first assembly of the United Nations. Central Hall is using for large conference venues, and it’s one of the English favourite film locations. To continue with walks-in London plan, move along the Storey Gate street to the north. At the T-junction, turn left and immediate right to go to Horus Guards Road. Every day changing of the guards is held at 11:00 am. You will undoubtedly discover some crowd at the end of the road. However the group is smaller compared to the Buckingham Palace, you can get a closer view. After a few minutes, you are walking turn right again to Kings Charles Street where you can see the Cabinet War Rooms which will bring you back to the Second World War. Further walking along King Charles Street, you will find that you surrounded by the imposing government buildings on either side. At the end of King Charles Street turn left to Whitehall and on the right side of the road is the Cenotaph, dated back to 1920. The next exciting place on another side of Whitehall is the Banqueting House, which used to be part of Whitehall palace the most significant site in the medieval age. The Whitehall palace had over 1500 rooms. But the Banqueting House is the only survival place after London fire in 1968. The War office which is a military command office is on the north side of Banqueting House. To continue with a walk around London, you have to choose between going towards south or East. 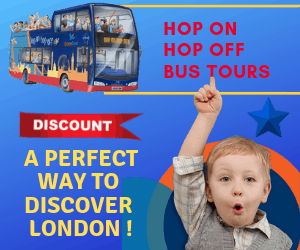 In the South, you can see the stunning Icon Coca-Cola London Eye and rest of historical and magnificent buildings and famous River Thames and from the east heading to Trafalgar Square.